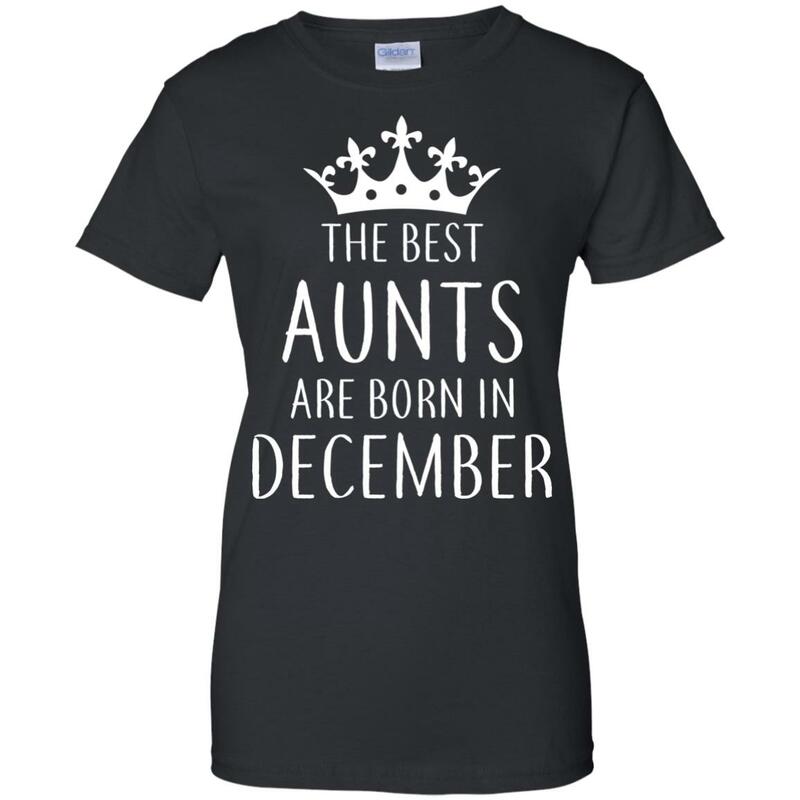 Do you have a december Aunt? 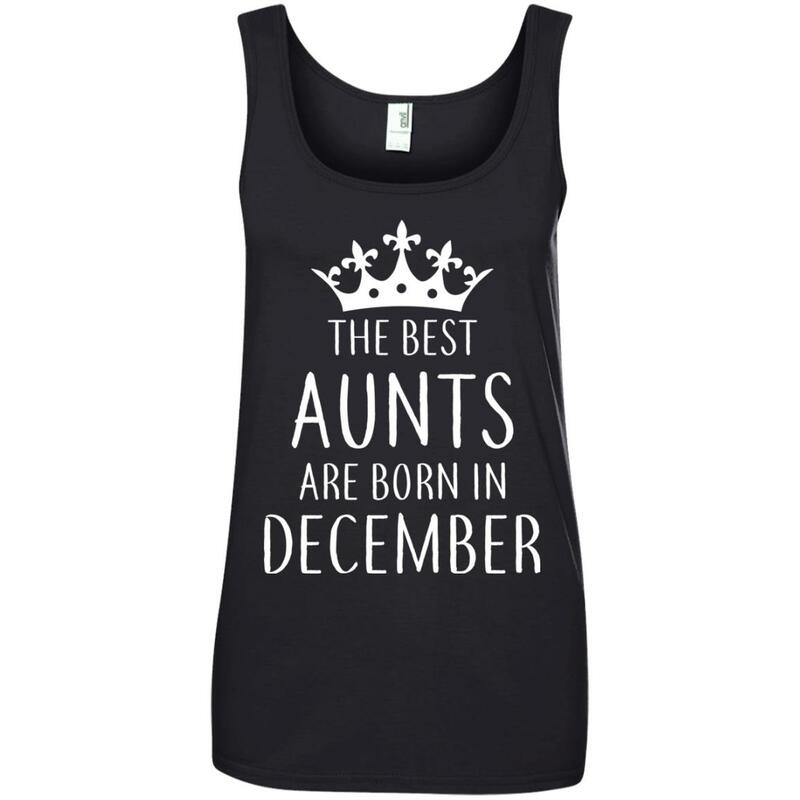 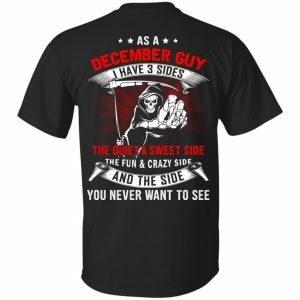 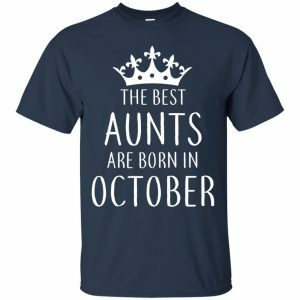 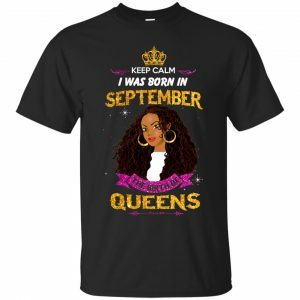 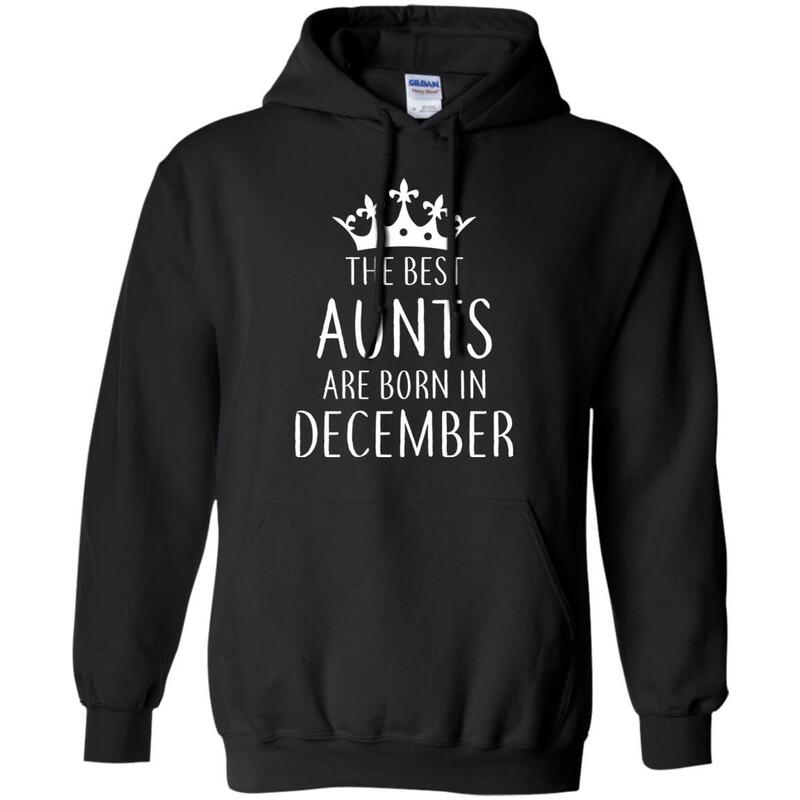 This The “Best Aunts Are Born In December T-Shirts” would be a perfect gift. Make a gift for your Aunt!